There are quite a few exciting releases coming up, and this year marks an important milestone – 10 years of Sotones Records! We are currently planning a number of show-stopping anniversary celebration events for later in the year. More news on this soon! 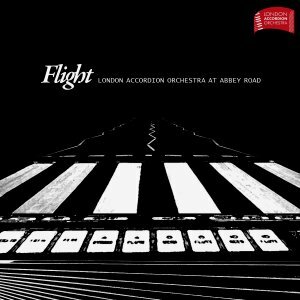 In March, we are releasing the amazing London Accordion Orchestra‘s new album “Flight”, which was recorded at Abbey Road Studios. 45 accordionists and 3 percussionists, as well as new compositions by contemporary British composers. It’s quite special really. They will be launching the album at London’s Union Chapel on 11th March (12pm). Check out the Facebook event. 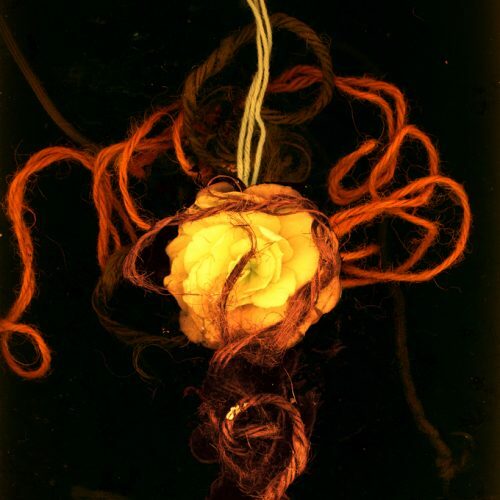 April sees the release of Avital Raz’ latest offering “The Falling Angel’s Unravelling Descent”. The launch gig will be at Heeley Institute in Sheffield on 1st April. The single “Male Order Bride” will be released on International Women’s Day on March 8th with a brand new video from Chris Davis. And if that wasn’t exciting enough, Etao Shin’s debut album “Fool” will be out on 1st April! They have teamed up with fellow Sotonian Anja McCloskey to put on a number of launch gigs: 7th April – Roll for the Soul, Bristol (Facebook event), 8th April – Art House, Southampton (Facebook event), 9th April – The Water Rats, London (Facebook event).